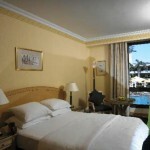 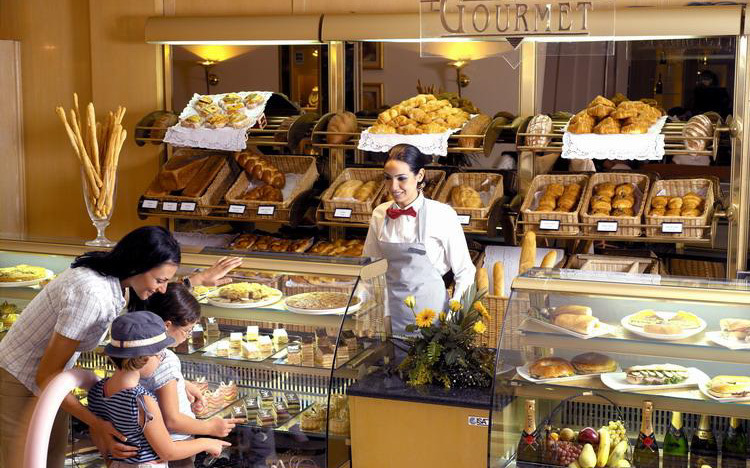 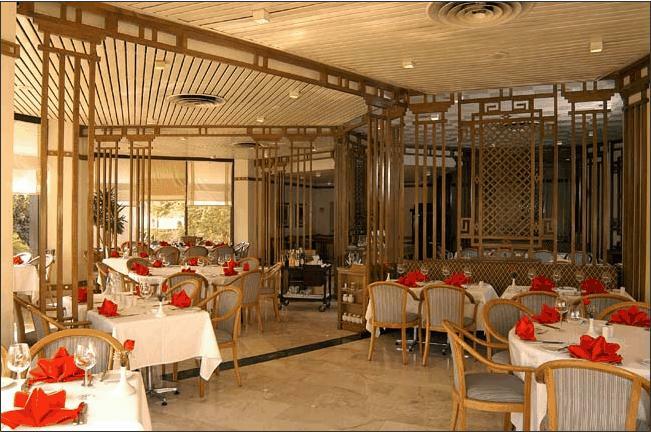 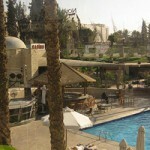 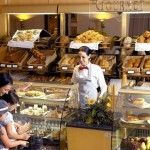 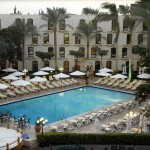 This Hotel prides itself in offering a highly personalized services under the direction of its expert management team. 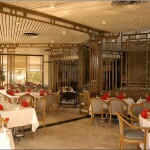 Great desing is the key of the hotel, providing you with a sophistcated and stylish environment. 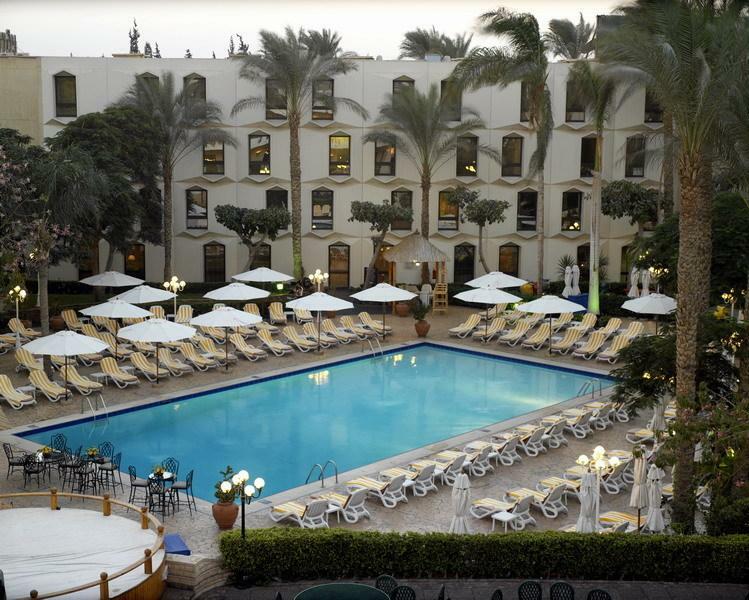 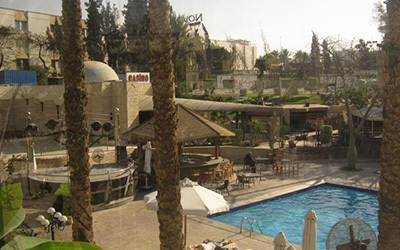 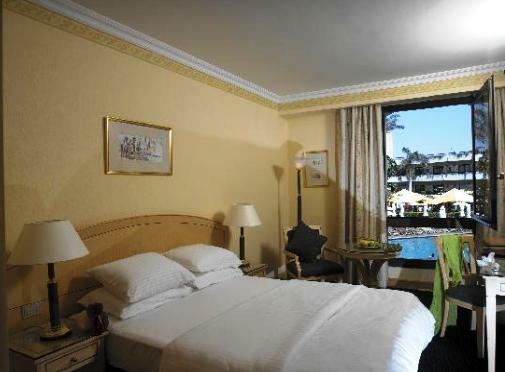 The hotel boasts 7 restaurants and bars, disco and a very elegant casino, 2 heated swimming pools, children's playground, tennis courts, volleyball court, a jogging track and fully equipped health club is also avaiable.